How does a traditional land power like China make the transformation to major maritime player? 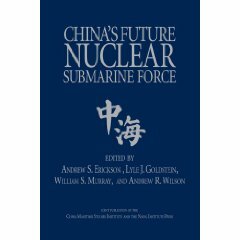 Andrew Erickson, Lyle Goldstein, and Carnes Lord of the Naval War College suggest that China can draw lessons from the past. They point out that the Persians, Napoleonic France, and Imperial Germany all attempted to become sea powers. 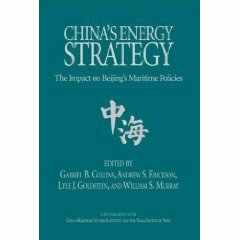 What can China learn from their experiences? A continental-to-maritime transformation has been attempted frequently through the ages, but only rarely with success. The past offers lessons to a navally expanding China. As European naval powers decline rapidly and the U.S. Navy diminishes quantitatively, China is going to sea. 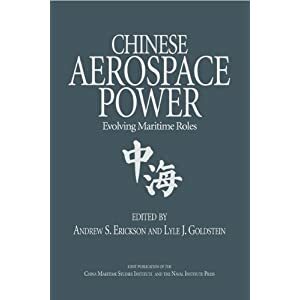 This ends a great historical trend that began six centuries ago, in which China withdrew inward and European naval expansion spread Western influence worldwide. 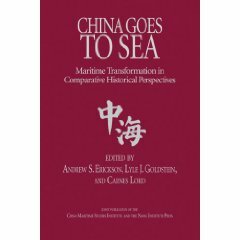 This article draws on the following book: Andrew S. Erickson, Lyle J. Goldstein, and Carnes Lord, eds., China Goes to Sea: Maritime Transformation in Comparative Historical Perspective (Annapolis, MD: Naval Institute Press, July 2009).